NEXT | After World of Wacraft's weekly reset, what things do you always do? 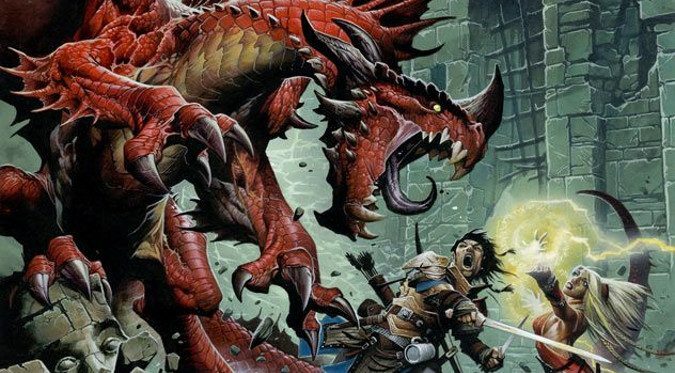 In my post about Pathfinder I talked a lot about the Open Gaming License which allowed Paizo to take the revised 3rd Edition of Dungeons and Dragons and essentially create Pathfinder out of it. It would be fair if Pathfinder was called D&D 3.75 in some ways, although in others it’s really like a completely alternate 4th edition coexisting alongside both 4th and now 5th Edition. The Open Gaming License is the public copyright license that allows others to use the mechanics of a game as long as they abide by the license and the terms it sets down. But without actual rules and mechanics, without a game, the license wouldn’t mean much. 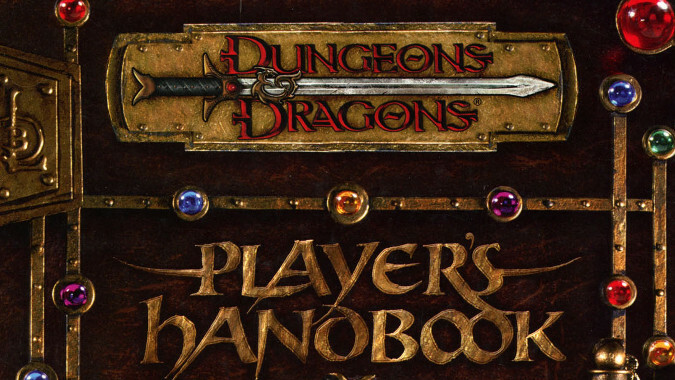 The first System Reference Document was for the 3rd Edition of the Dungeons and Dragons game, put out by Wizards of the Coast upon the release of 3e in 2000. A System Reference Document — SRD for short — is essentially the bare bones of a game. Dungeons & Dragons, but not always — there are other games that have been released under the Open Gaming License and thus have their own SRD. For example, the Fate Roleplaying Game has its own SRD. There’s an assortment of SRD for various games and game systems here you can look at. An SRD isn’t usually a complete RPG so much as it’s the building blocks of a game — you absolutely could run a game with it, but all of the flavor is usually stripped out because things like specific characters and settings usually are considered copyrighted and are not licensed for use under the SRD. Instead, the SRD gives you everything you need to make your own product using that game system. Another way to keep it all straight is to think of the SRD as the thing that the Open Gaming License is licensing people to use. As we mentioned last time, the Open Gaming License was originally created at Wizards of the Coast in a move headed up by Ryan Dancey, who was at that time VP in charge of Dungeons and Dragons. Dancey felt that TSR had been too aggressive in protecting its IP, and that by allowing third parties to make and market products as being compatible with D&D, you could get more people to buy the core rulebooks and perhaps even new people would join the hobby. I’m of the opinion that he was right — the OGL has by and large been great for the hobby. SRDs are compilations of what the OGL defines as Open Game Content. That usually refers to the rules, and not things like storylines, trade dress (the art and layout of the books), specific spells and monsters linked to the setting or the company, and so on. SRDs are great for looking up a rule fast. Many of them are searchable hypertext documents and they’re usually stripped down to just the rules, so you don’t have to scroll through pages of campaign setting information or what have you. They’re often extremely dry and you get more from buying (as an example) the core three rulebooks for D&D 5e than you would in simply downloading the SRD PDF for 5th Edition. SRDs are designed for ease of use and as aids in content creation, not to serve as replacements for the games themselves. I often use the SRD to help me update old modules to the newest edition of D&D, for example, because having to have two rulebooks open along with the old module to work it all out would be cumbersome. The Fate SRD — Fate is a very flexible system often prized by players looking for something more unique and customizable. The Hypertext d20 SRD — whether you’re looking for D&D 3.5, D&D 5th Edition, or Pathfinder this site has each variant’s SRD. The d20heroSRD – This SRD collects all the Open Game Content of the 3rd Edition of the Mutants and Masterminds game, a game designed using the original D&D 3e SRD as its start point. 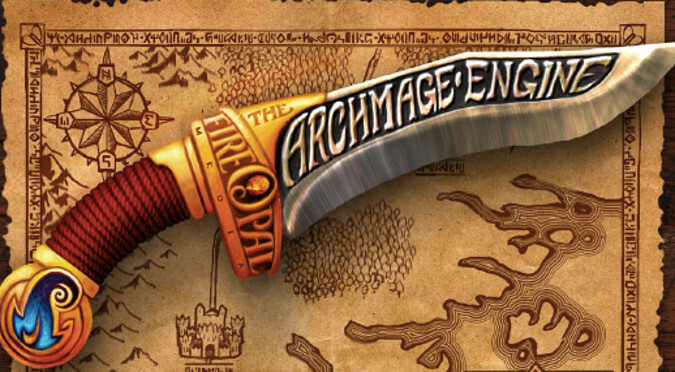 The Archmage Engine 13th Age SRD – I’ll be up front, I haven’t played 13th Age, but it was designed by Rob Heinsoo and Jonathan Tweet, both of whom have done amazing work on a lot of other games including D&D. Wizards of the Coast’s official 5th Edition SRD — Because it’s the SRD from the company that started it all. I really like having a copy of the SRD for games I’m playing, but I have yet to find one that I felt like the SRD could fully replace a rulebook — from a player’s standpoint you’re just as well buying whatever game you’re interested in. But the potential an SRD has to allow you to quickly reference a game’s rules (hence the name) and use it for the creation of independent content is something that really has helped change the hobby. Alongside the actual play movement, I think Open Gaming and SRDs have changed the landscape in a way none of us would have imagined back in 2000.